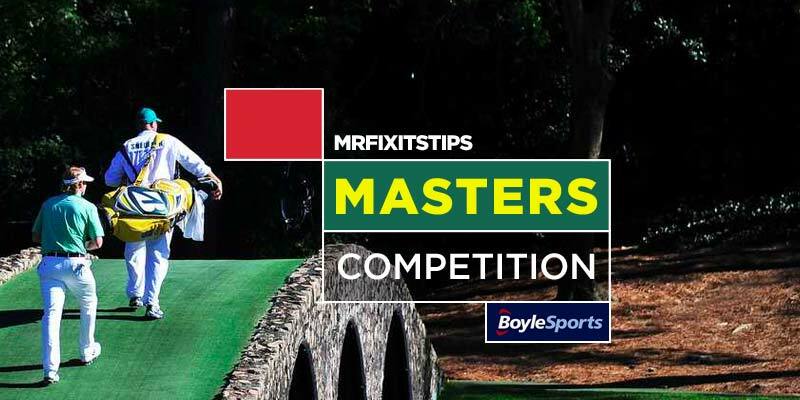 It's the final round of Mr Fixit's popular fantasy golf competition and things couldn't be closer at the top of the leaderboard. 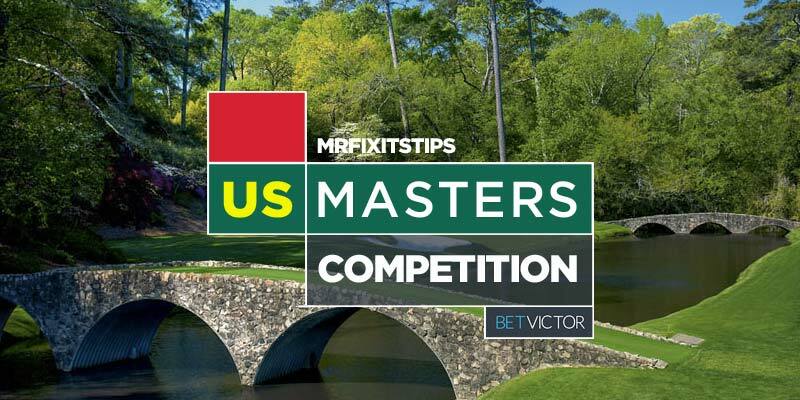 Mr Fixit's popular fantasy golf competition is back for the Masters. The world’s greatest players will reunite in January at Glasgow’s SSE Hydro for the second edition of Star Sixes - an indoor 6-a-side football tournament - and Mr Fixit has two tickets to giveaway. Up For The Cup: £100 Bet Bundle to be WON! WE'VE reached the business end of the season and whilst the champions of most leagues in Europe were decided long a go there's still plenty of silverware to be won in the coming weeks. FOR the past few weeks I've been doing a little experiment on Ladbrokes' moneyback acca coupon. AFTER a long summer break, the WeLoveBetting boys are back with some betting chat and a stunning weekend offer for Mr Fixit followers. WIN YOUR TEAM’S 2015/16 SHIRTS THANKS TO ComeOn! FOOTBALL kits are expensive, there's no getting away from it, so how about the chance to win your side's 2015/16 shirt just for trying out a brand new betting site this month? I've teamed with our friends at Ladbrokes to bring you an exclusive promotion where you can win an Apple iPad Mini and all you need to do is open an online account with the High Street bookie. TAKE two of the Bank Builder quarter-finals was more successful with several people backing against two of the 10 favourites that didn't win from the list I put up. I PUT a bit of a twist on the quarter-final ties in the Bank Builder Challenge by asking contestants to lay at least one favourite from a list of 10. THERE was one place up for grabs in the final eight of the BetVictor Bank Builder Challenge and it's gone to Mr Fishman. WEDNESDAY night's contest was all about picking first scorers from seven matches – the two Champions League games and five senior fixtures in England and Scotland. JUST two people picked winning accumulators at the start of Game 2 which means we start all over again. I HAVE another £25 bet to give away from BetVictor in the Bank Builder Challenge – although maybe I should have called it Last Man Standing because that's what it is really. IT was Hoosha v MiniDuffman in the final of the BetVictor Bank Builder challenge and the winner is MiniDuffman. IT'S been a long time coming but we're down to the final two in the BetVictor Bank Builder challenge. WE'RE down the last four in the BetVictor Bank Builder challenge so well done to MiniDuffman, Hoosha, Alanptfc and RobRoy for making it this far. FOURTEEN players survived the first four days and on day five there were just three winners. JUST five people managed to pick correct anytime scorers on Wednesday so it means we are down the last 14 in the challenge. IN the end 32 players made it over the first hurdle – and the next challenge was to pick five teams to score from Tuesday's card. THIS is the new thread for the 32 players who have made it through to the second day of the challenge. AFTER day one of the Bank Builder Challenge we're down the last 30 – and it would have been many more if people had read the rules. EVERYONE likes a betting challenge and on Sunday I'm launching one that you can all play. I HAD five pairs of tickets to give way to the final of Scotland's most prestigious dogs race, the Ladbrokes Scottish Derby – and here are the winners. I'VE given away 10 pairs of VIP tickets to heats of Scotland's most prestigious dogs race, the Ladbrokes Scottish Derby – and now it's time for the big one. THANKS to everyone who entered the contest to win VIP tickets to the semi-final heats of Scotland's most prestigious dogs race, the Ladbrokes Scottish Derby. I GAVE away five pairs of VIP tickets to this Saturday's quarter-final heats of Scotland's most prestigious dogs race, the Ladbrokes Scottish Derby. IF anyone is free this Saturday and fancies a trip to Shawfield dogs I'll be giving away five pairs of VIP tickets. IT'S a bit of a funny weekend with the card split between Saturday and Sunday and of course many teams will be playing their second game in three days and that often upsets form. THERE was no sweat over my Top Treble last week as Everton, Dundee Utd and Inverness all won easily. PLENTY of people would have paid for Christmas on Saturday thanks to some good results. ANYWAY have a go at Coral's new Football Jackpot game last weekend? 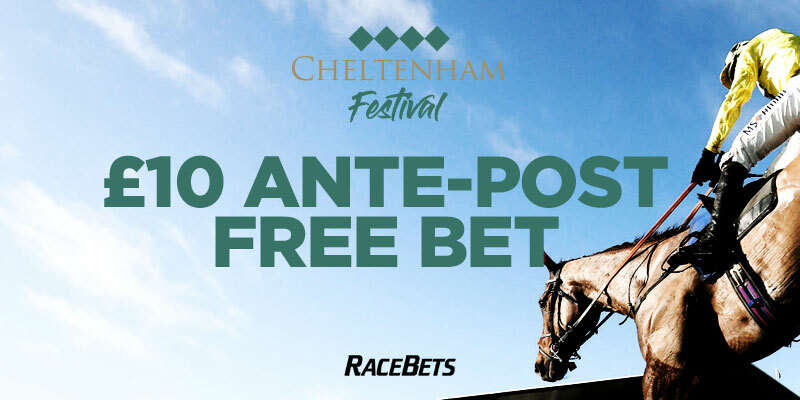 THERE were 12 winners of the Betway enhanced top treble contest last weekend – and I also picked a winner for the second week running at 15-4. I LANDED an 11-2 top treble last week – and so did 26 of you who entered the contest. ELLIS'S second attempt at the challenge continues to roll along nicely and he's now on to bet nine. YOU might have noticed Ellis has launched a fun bid to turn £10 into a £10,000. For the second week running 30 of you picked a Super Single winner last weekend proving that some of you do actually know what you're talking about ;). I'VE been going for bigger trebles in recent weeks and my policy paid off with a good winner at the weekend that paid enhanced odds of 10-1 at Betway. I'M not sure but this is a possibly a record with 17 winning top trebles – and that's not including people cut to doubles by call-offs and a couple of resukts I couldn't find. FOR the second week in a row St Mirren beat my meaty treble so you can be certain they'll not be on my line next weekend. I WENT for the biggest treble of my life – and was only an Esmael Goncalves tap-in from landing a 37-1 winner. DANNY put up the first Betway top treble last weekend and it was a winner – but only two people matched his efforts. JUST when you thought your luck had run out we've one more space up for grabs for our Head-to-Head Tipster competition. THE lottery draw tonight will be much anticipated for anyone who has entered our tipster contest. CHARLTON'S capitulation beat my treble and many others – in fact there were loads teams who left punters down. EVERY day there's a good old debate on this site about the tips put up. IT was a difficult weekend for punters with many games beaten by the weather. SATURDAY was a tough day but Sunday's results wiped the agony with most of my tips coming up. THERE were 12 winning trebles posted – more if you count the ones not eligible for the contest. 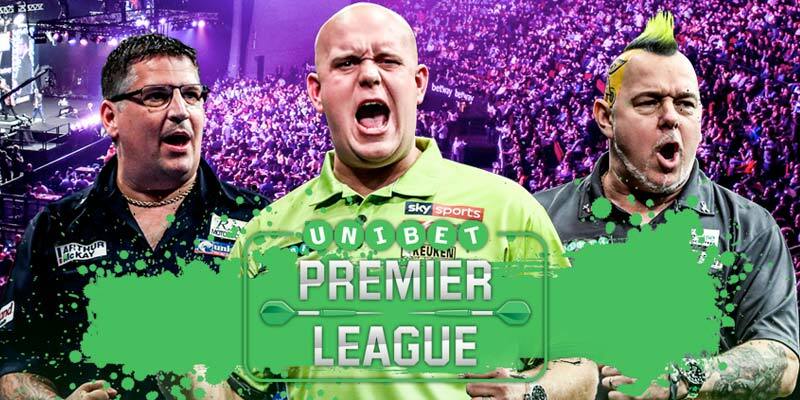 DOZENS of trebles featured Stoke and Sheffield Utd – so it wasn't a surprise that just four punters posted winners. THANKS to everyone who entered the McBookie. It was a tough weekend with most people let down by the likes of Cardiff, Liverpool and Crystal Palace. JUST one person picked a winning treble two weeks ago – but that number increased to eight last weekend.